Even a cloudy, gray day cannot dampen the beauty of the Puget Sound. From playful seals to mountainous backdrops, this body of water has a lot to offer. 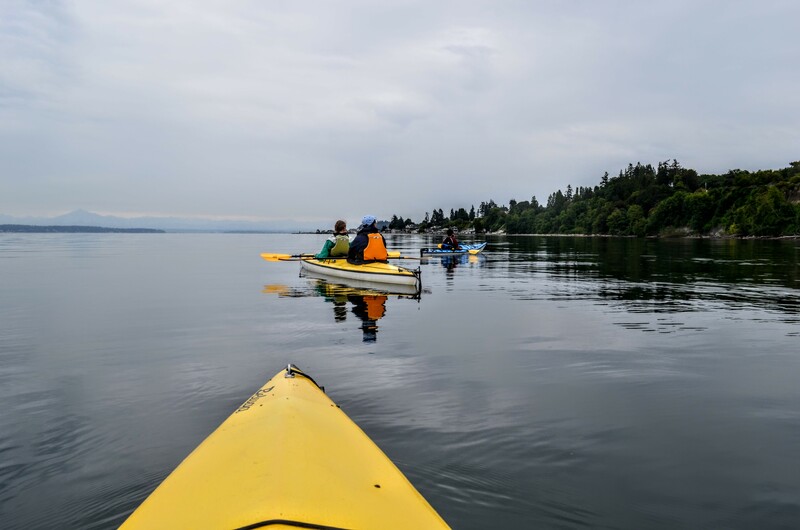 Immerse yourself in nature (and get an arm workout while you’re at it) with a Whidbey Island Kayaking tour. Get ready to explore! Glide across the glass-like water while taking in the scenery around you. Listen to the gentle trickling sound your paddle makes as it hits the surface. Catch glimpses of seals as they poke their heads out of the water; they appear to be just as curious about you as you are about them. These seals have also been known to catch a ride on the kayaks! 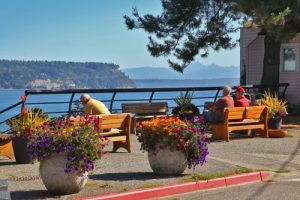 You may even see other Puget Sound critters, including herons, bald eagles, and whales. Follow your guide as they recount stories of the land and interesting facts about the wildlife. There is an adventure for everyone! Tours take place all around the island and range from birdwatching to a bioluminescence experience to an early morning kayaking trip. Early birds and night owls rejoice! 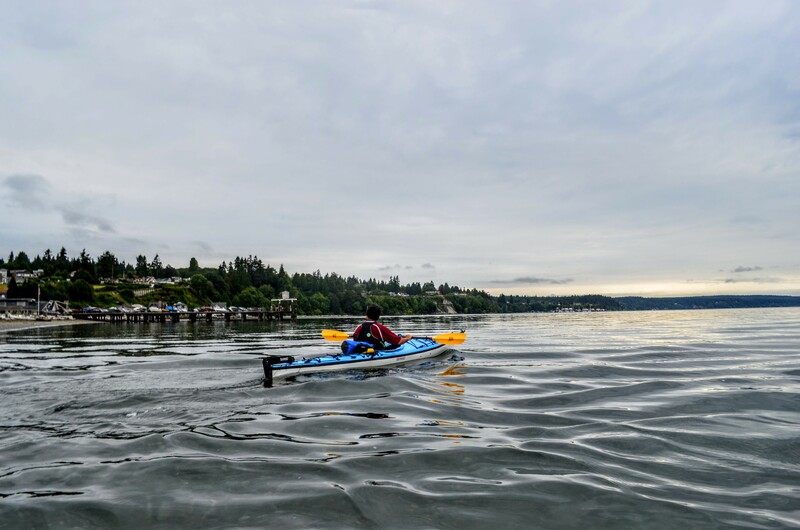 From kayaking aficionados to those with no experience, these tours are suitable for everyone. Each tour begins with a safety talk and paddling instruction. You can also rent a kayak or paddle board for your own personal use. 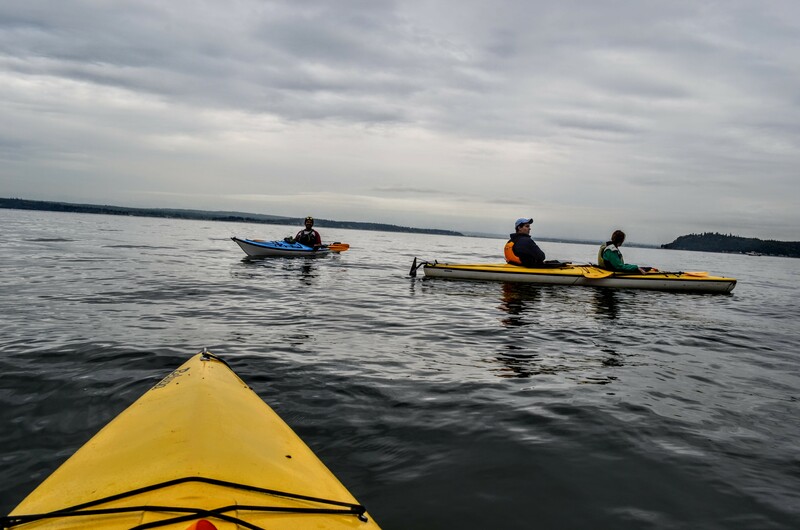 A kayak tour is a relaxing way to admire the natural gems of the Puget Sound and learn about the world around you. 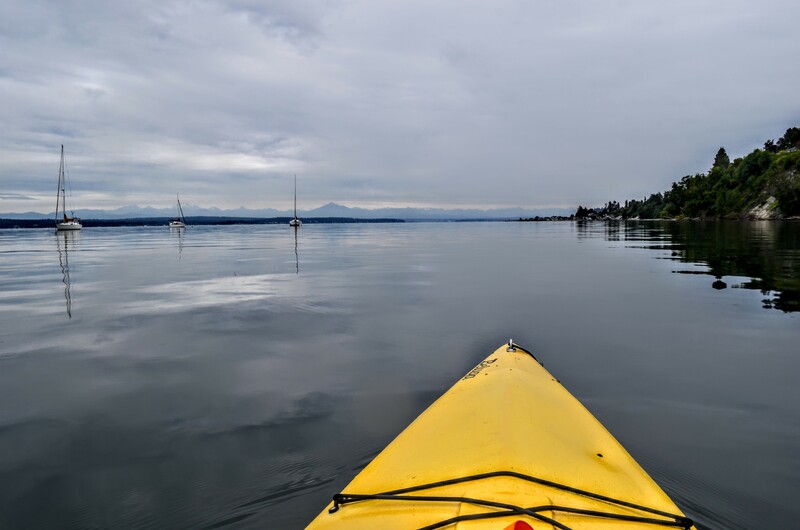 Book your kayaking adventure here.